Two years ago, my partner and I launched an Apple Watch app to complement our iPhone fitness app. Little did we know that our embrace of Apple’s smartwatch would threaten the very existence of the gym app we’d been developing since 2012. Each year since we launched Reps & Sets, we updated it to keep up-to-speed with all the cool new features Apple rolled out at its Worldwide Developers Conference. That all changed last year, though. 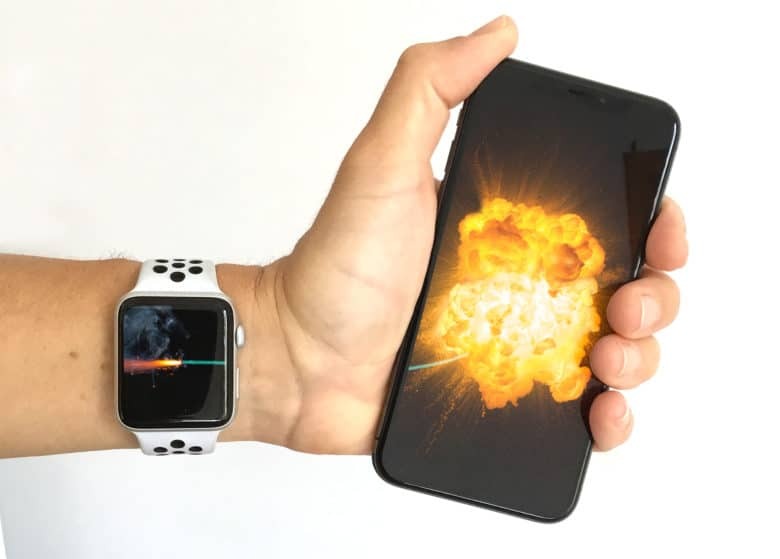 That’s when we discovered that, by adding support for Apple Watch, we had inadvertently taken a poison pill that could effectively kill our iPhone app. It doesn’t have to be this way. With a few key changes, Apple could turns things around and reinvigorate the Apple Watch app ecosystem. New beta updates are out for iPhone and iPad. 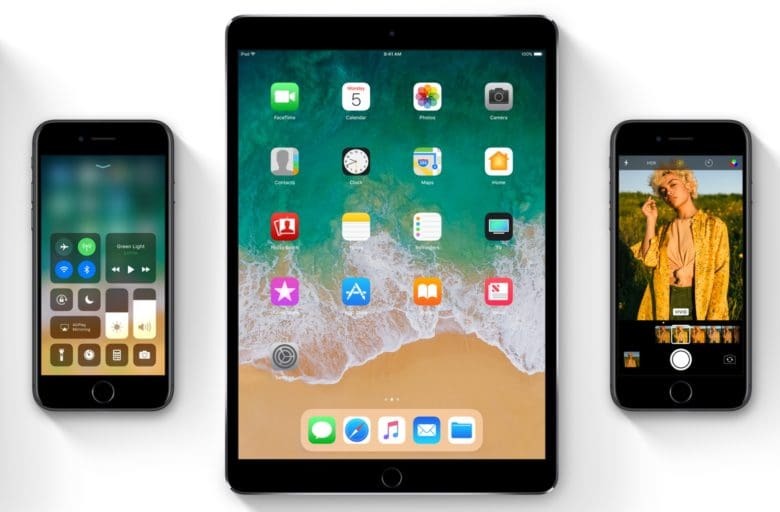 Developers received the second batch of beta builds today of the new software Apple unveiled earlier this month during its Worldwide Developers Conference. Beta build 2 for iOS 11, macOS High Sierra, tvOS 11 and watchOS 4 got seeded to developers this afternoon, as well as a number of other tools and platforms that are available to download from Apple’s Developer Center. Apple's WWDC 2017 Platforms State of the Union session gets boiled down to its bare essentials in these sketchnotes. The WWDC 2017 Platforms State of the Union, during which Apple laid out what’s new for developers, brimmed with updates. The session at Apple’s annual developer conference focused on fundamentals of and refinements to iOS 11, Swift and Xcode, delivering vital details for coders. 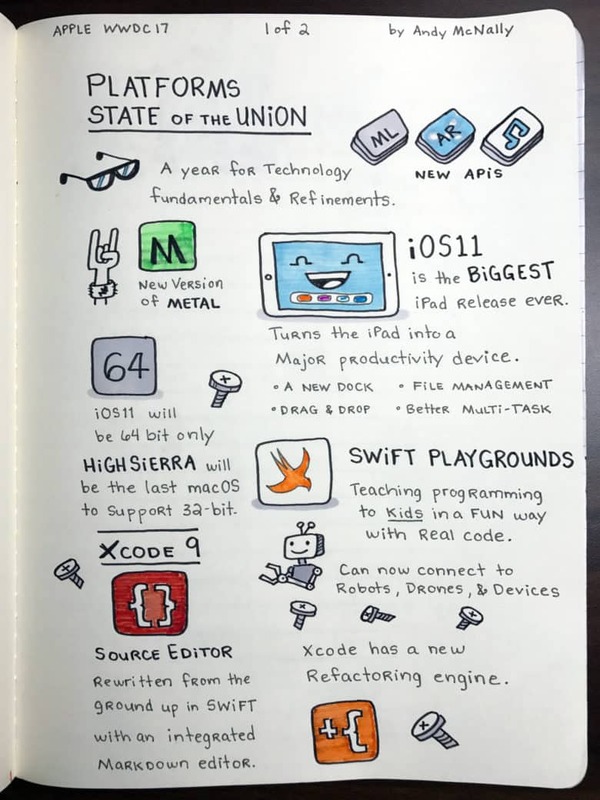 Relive the session’s highlights with these sketchnotes, which should give Apple developers and Apple users alike much to be excited about.